The locksmith service that will get the job done. Great posts about lock related issues. 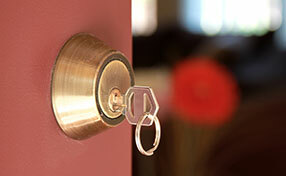 Variety in subjects, informative content and helpful information about locks and keys! Scroll down below and go through the following topics. 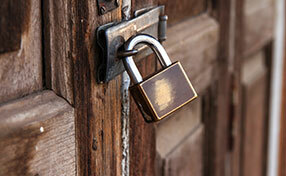 A vehicle lockout or house lockout can be a common thing especially if it happens during your normal days to work.